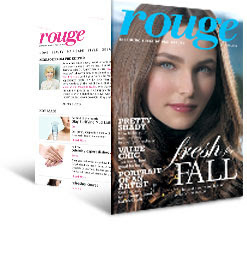 Sign up to get P&G's newest publication, Rouge, for FREE! This magazine will not only feature beauty & fashion trends, but it looks like it will also include special offers and coupons for Olay, Clairol, Pantene, Cover Girl products and more! Thanks, It's Hip to Save!